There are many interesting things which a riddle can do!! Riddles allows you to forget the stress you face at work, sharpen your logical, Mathematical or Out of Box thinking capabilities. Riddles prove to be a healthy exercise for your mind, rejuvenate your mood and make you the brilliant one among your friends. 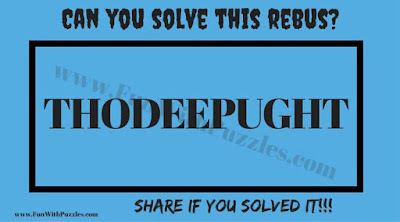 Here are 5 Riddles with hidden meanings that will test your intelligence. 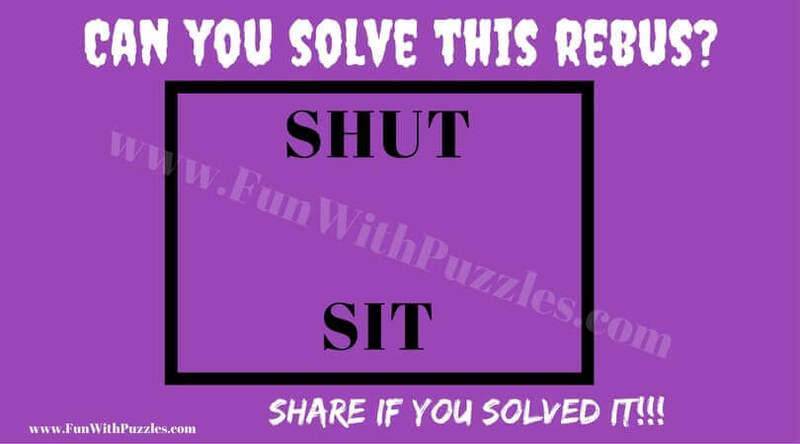 These hidden meaning riddles are also known as Rebus puzzles. Each picture riddle is having a hidden meaning. 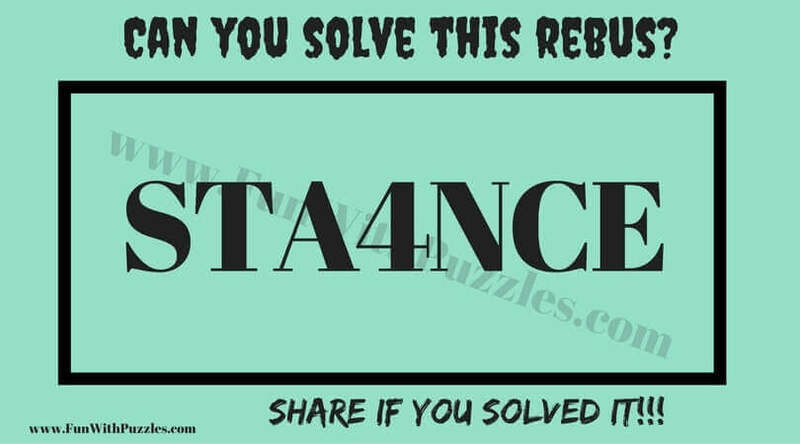 Your challenge is to find this hidden meaning for each of the puzzle picture images. 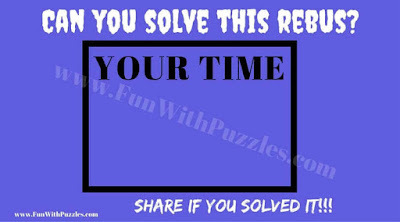 Answer link to these hidden meaning riddles is given at the end. 1. 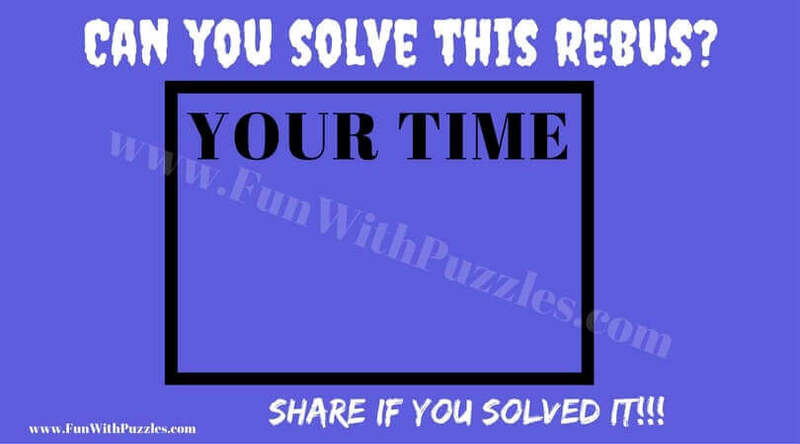 Can you find the hidden meaning of this riddle? 2. 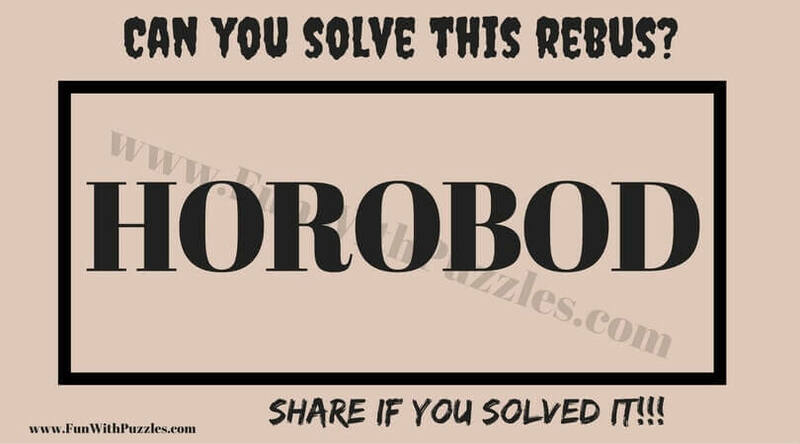 Can you solve this hidden meaning Rebus? 3. 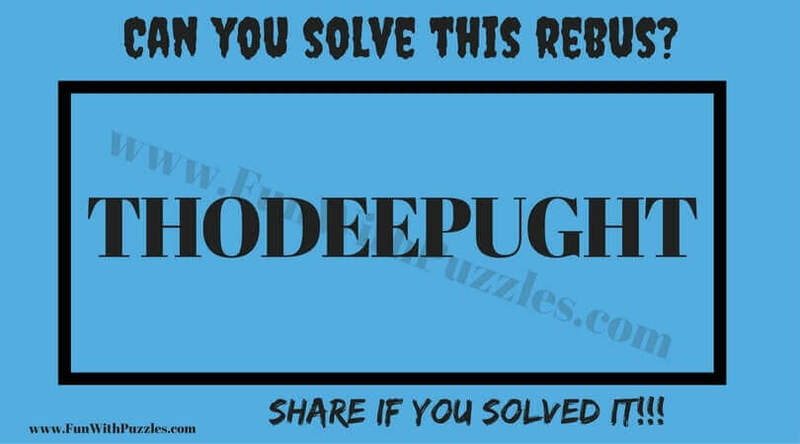 Can you solve this Rebus Puzzle? 4. Can you find the hidden meaning of this Rebus Brain Teaser? 5. 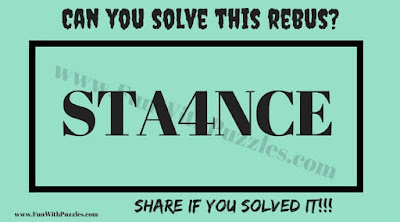 Can you solve this hidden meaning Rebus Riddle?